I’ve learned that growing up in church and growing in church are two different things. I’ve grown up in church since I was a little girl so I know a lot about church etiquette and so forth. However, when I started growing in the church, I realized seeds were planted early on good ground that was being cultivated and watered regularly. The harvest for me wasn’t always plentiful but fruit was somehow bearing and I learned to grow up spiritually through different seasons in my life. I learned you have to know to grow. I grew to love sound doctrine and teaching, not just fancy words or a whoop and holler. I grew to love the worship experience through my own personal relationship and encounters with God, not just by watching others as a spectator. 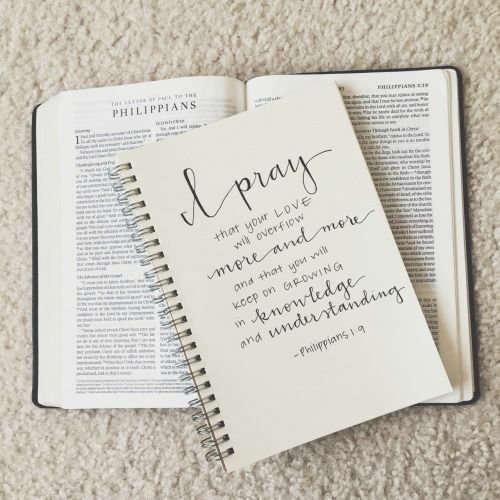 I grew to love prayer and understand its power in my daily walk as a Christian. I learned to not just call on God when I got in a jam or needed a favor. God is so much greater than my wish list or checklist. I have experienced growth spurts in church and am truly thankful that my journey is not over yet. I am still growing in spurts. Keep going, keep knowing so you can keep on growing.